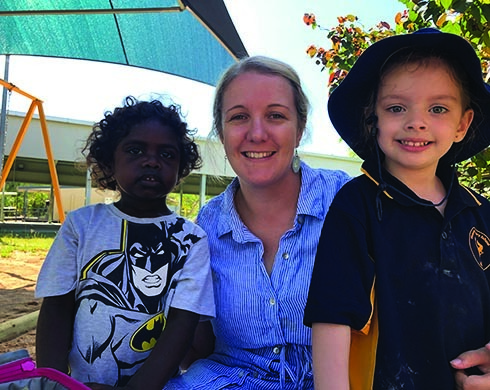 Meet Lauren English, the Teaching Principal at Mataranka School. 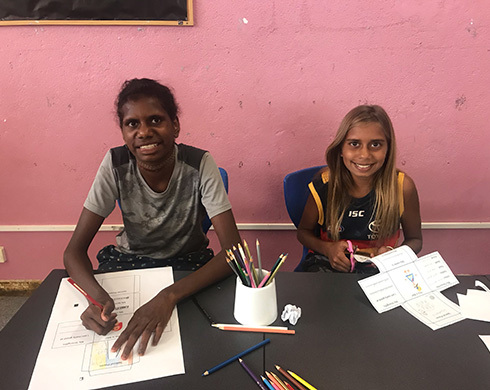 Meet Carmy McLean, an Aboriginal Education Worker based at Sadadeen Primary School. 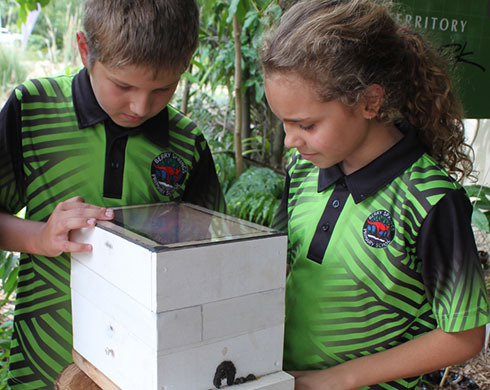 A Berry Springs Primary School project researching native bees will be extensive, and is planned to last many years. 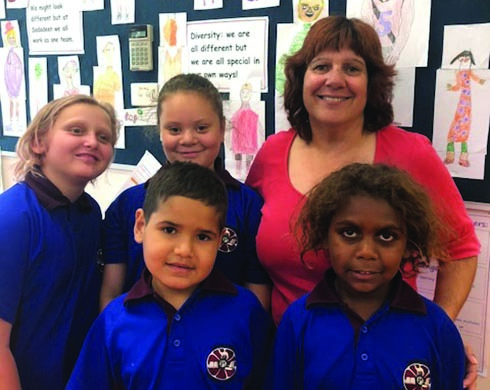 Principal of Wulagi Primary School, Susan Kilgour, is retiring after an illustrious teaching career. 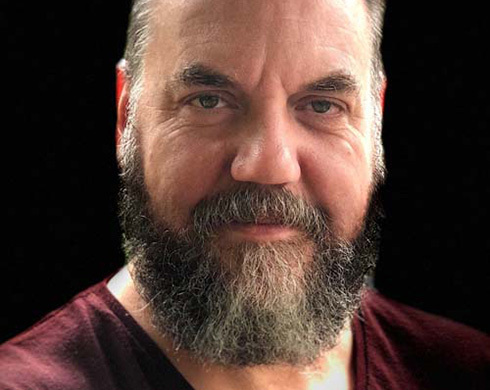 After qualifying as a teacher in 1969, the one-time assistant seal and dolphin trainer started her teaching career in mid-70s South Australia. 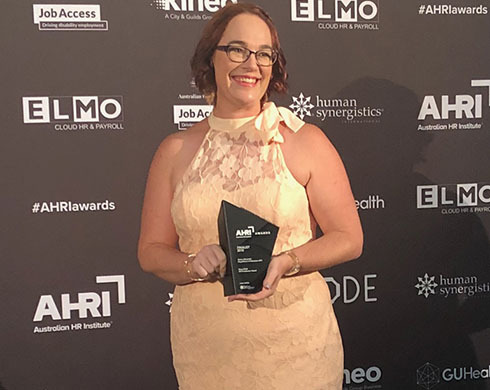 The department’s assistant director of human resources, Renee Alexander, was recently declared one of three finalists for the Dave Ulrich HR Practitioner category of the Australian HR Institute Awards. 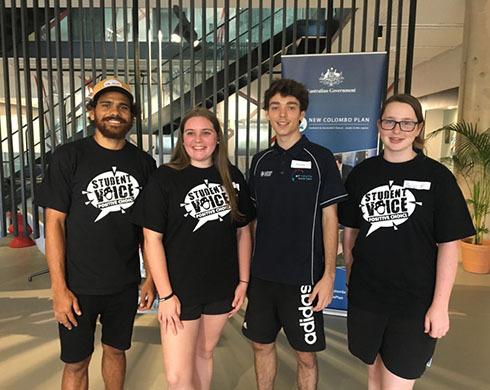 Senior students from two Darwin schools intent on nurturing a positive youth culture met at the Collaboration 4 Change forum on 3 December. 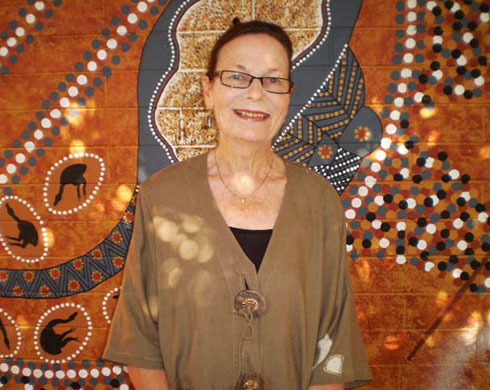 Principal Wendy Haynes, the keystone of Alice Springs-based Acacia Hill School, is retiring. 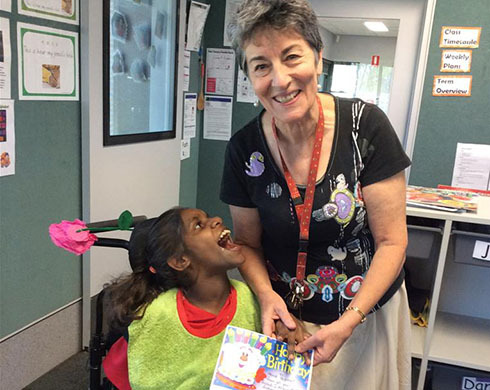 The regional Principal of the Year award winner — now in her seventh year at the special needs school — has been in Alice Springs since 1985. 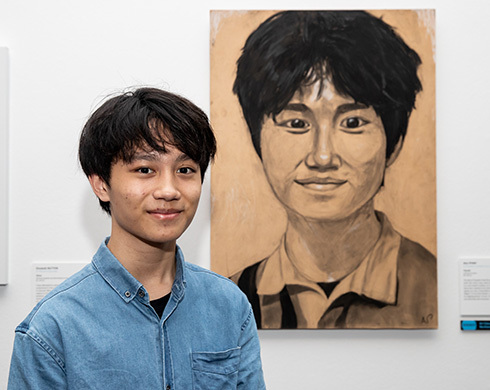 The selection of Darwin High School student Rhyan Lee for a five-day scholarship with the Bell Shakespeare Company has been acclaimed by the school’s drama teacher, Mark Bunnett.